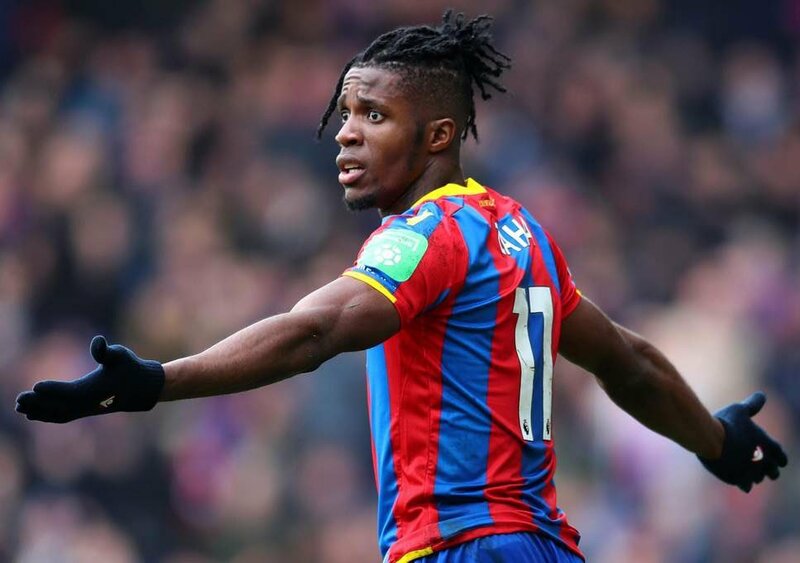 Everton have reportedly expressed an interest in making an audacious move for Crystal Palace forward Wilfred Zaha as manager Marco Silva looks to bolster his squad ahead of new season. The Ivory Coast international had his best season for the Eagles in the last campaign scored 9 goals and helping the club to remain in the division. The 25-year-old, who has impressed with Palace last term, is unsurprisingly attracting interest from the top sides with the likes of Tottenham Hotspur, Liverpool and Everton are all considering a move. According to Goal, the first club who could approach their interest in £50million rated Wilfred Zaha would be Everton. It appears that the Eagles would not want to let the Ivorian go and they would hope that their high asking price would put the suitors off. Though, if reports are to be believed then the Toffees have not been deterred and are planning a move regardless.